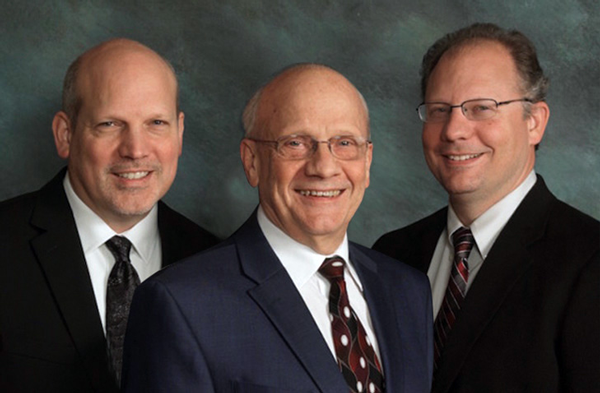 From Left to right: Scott Miller, Bob Miller, and Mark Miller. Foremost Trading is family owned and operated. The Principals at Foremost have over 60 years of combined experience serving clients. You have a choice when picking a futures brokerage firm. You undoubtedly want to pick one with knowledgeable and experienced brokers, a wide variety of trading programs to choose from, competitive commissions, and most importantly great service. Give us the chance to show you that Foremost Trading excels at each and every one of those criterias. The company’s philosophy of providing individualized attention has not changed since Principal, Bob Miller entered the world of futures more than 30 years ago. Foremost’s team of professionals concentrate on meeting customers’ trading needs, including execution expertise, system and signal implementation, and a broad range of managed products. As a family-owned operation, the company entrusts a handful of brokers to deliver the best possible service. This approach is central to the success of our customer service.